In this week's episode the fellas cover the final preseason game against the Raiders and touch on the Green Bay game through out. T-Jack has another solid performance solidifying his status as the back up quarterback. They discuss how the wide reciever position could shake out after cuts after Stephen Williams catches yet another bomb! Should we bring in Kickalicous for a tryout? 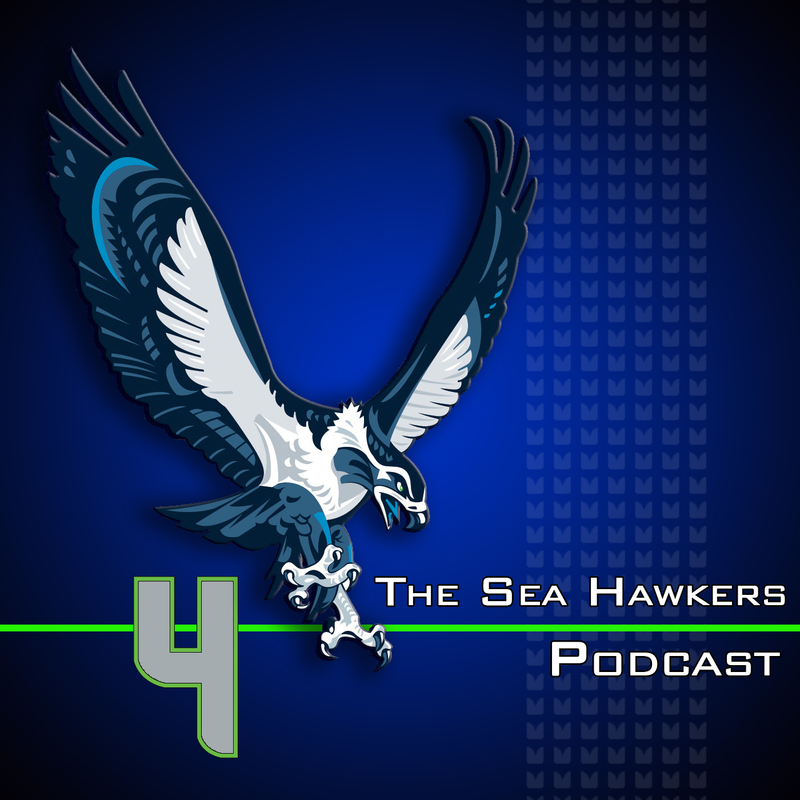 After Hauschka's big game the guys say no. The defense continues to look strong, Adam and Brandan discuss who will stick out of that position group. The NFC Best/Worst is revealed for the week and the best entries for the Faces of Harbaugh pic on Facebook are shared. As always they finish up with Who's Better at Life than Skip Bayless.